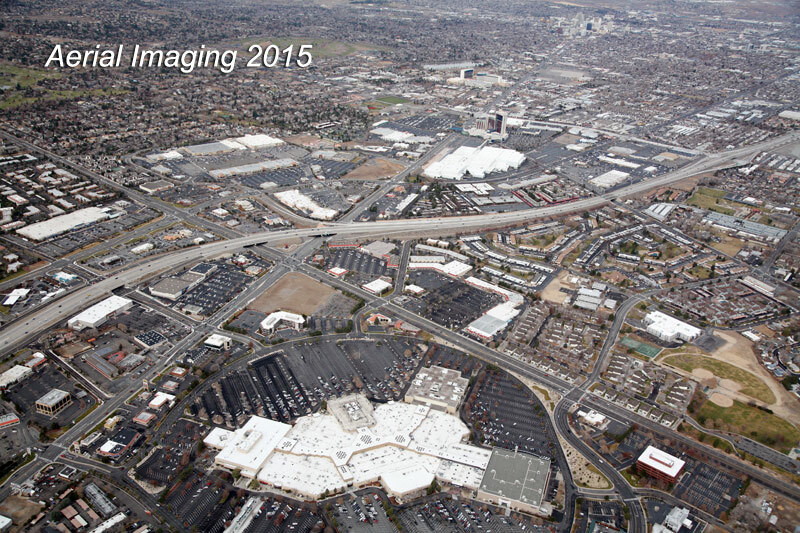 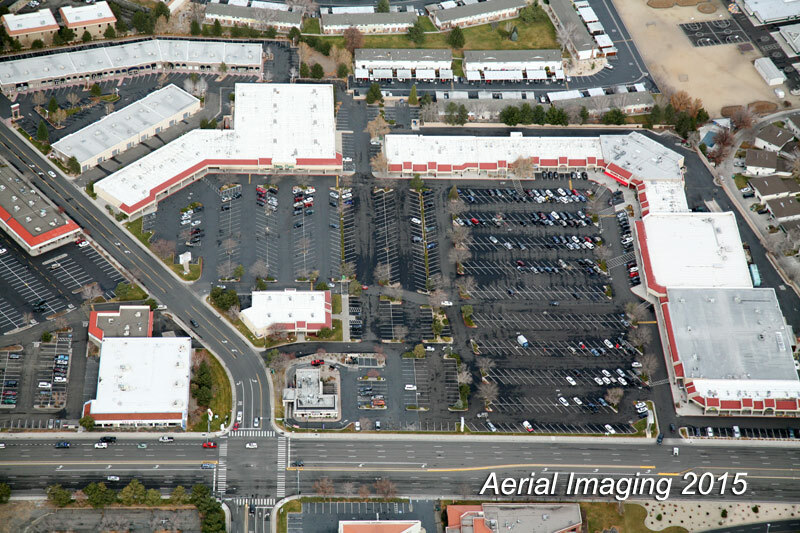 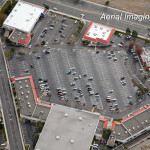 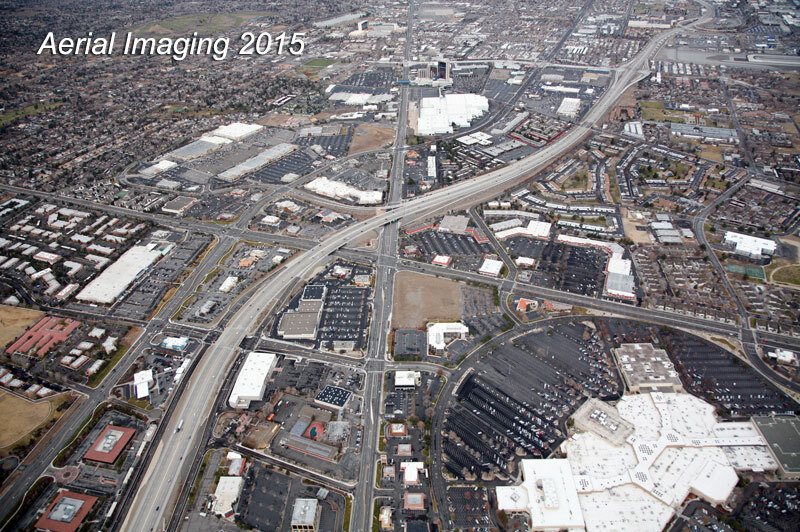 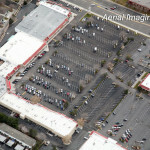 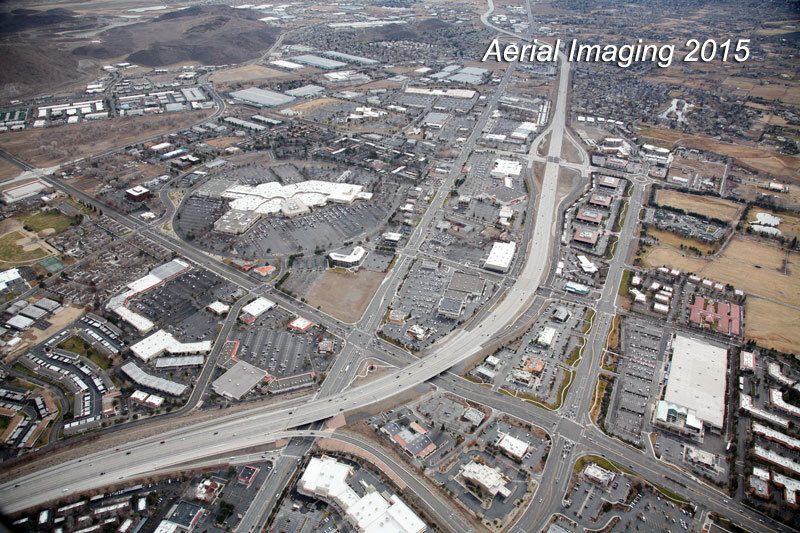 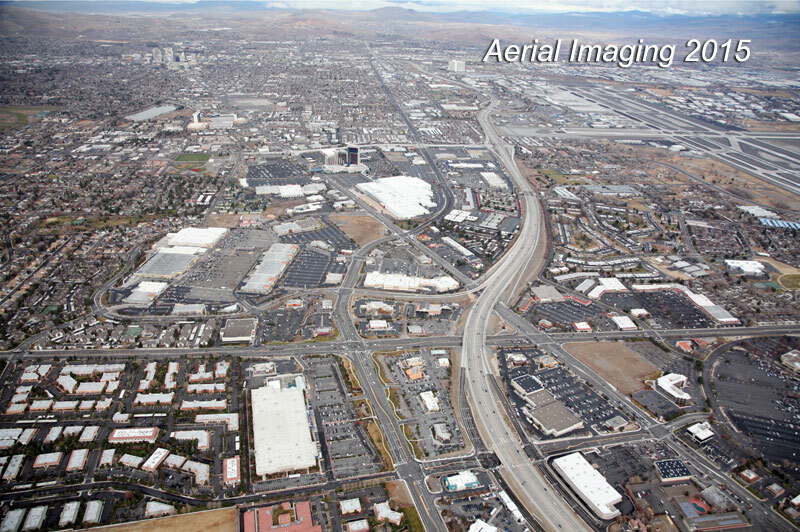 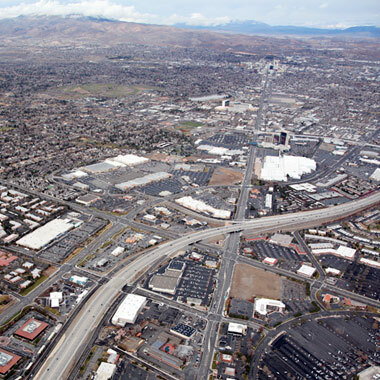 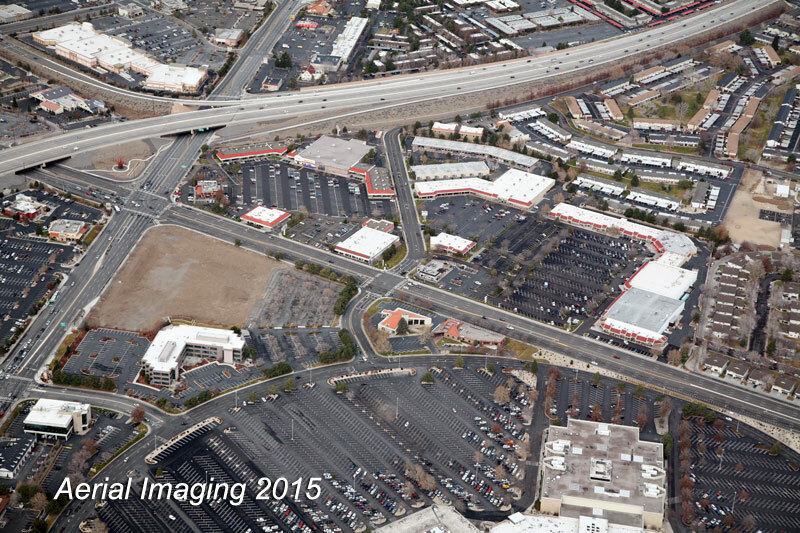 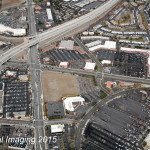 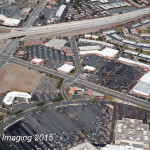 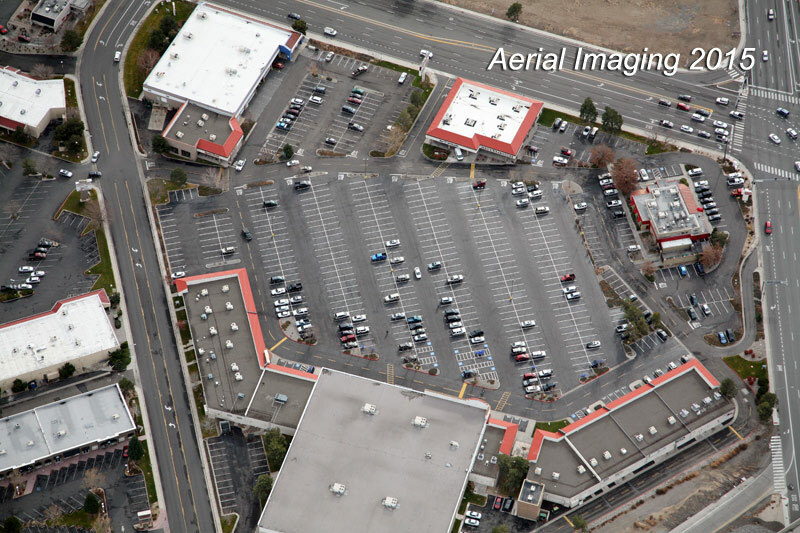 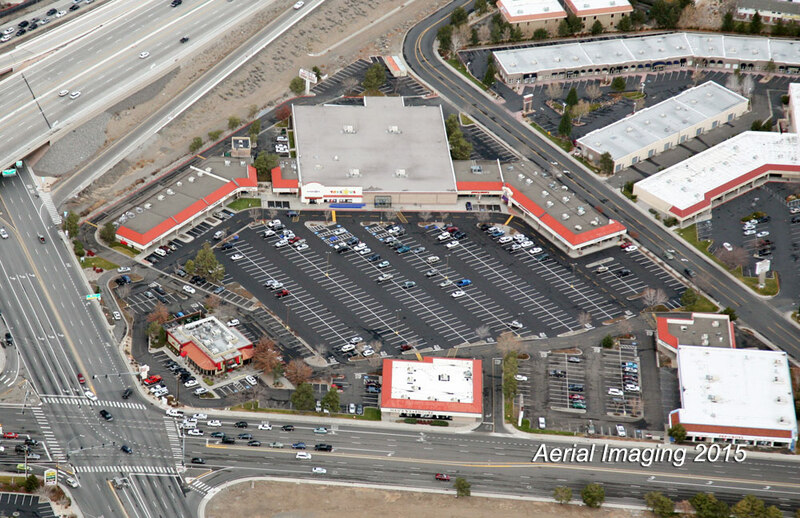 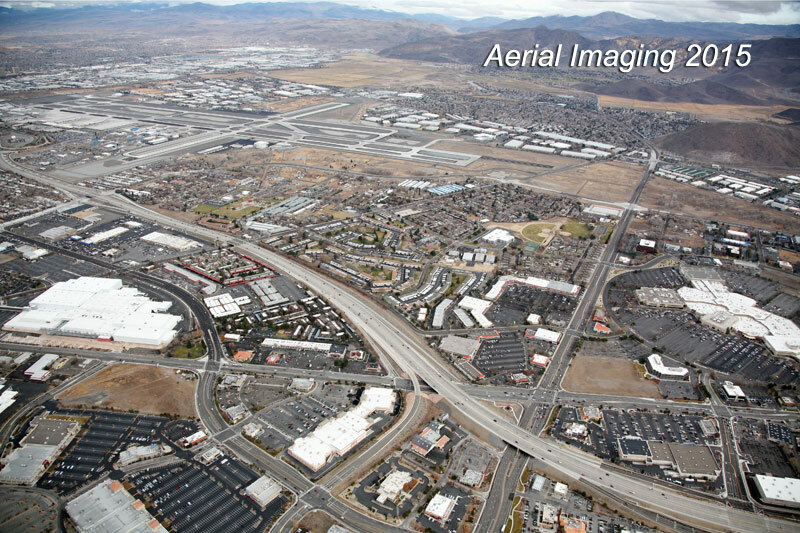 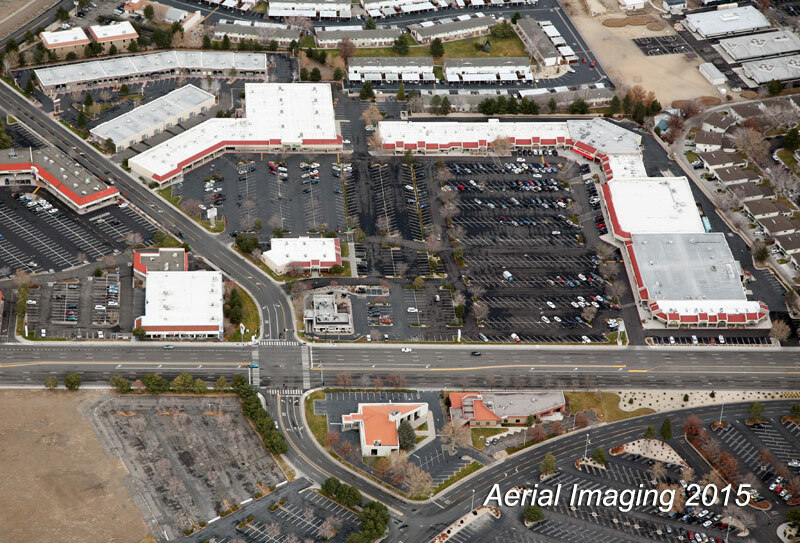 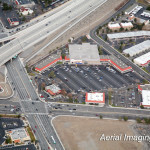 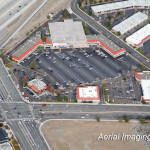 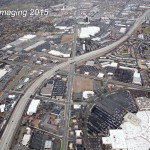 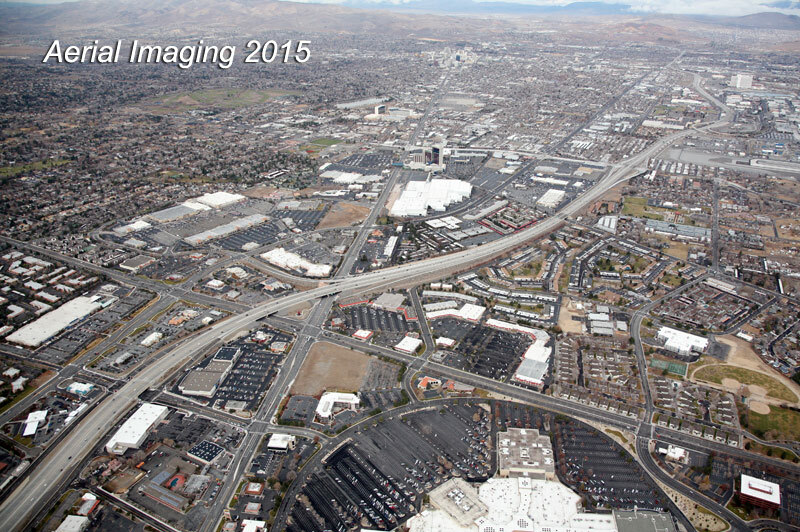 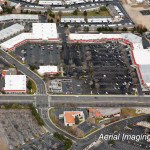 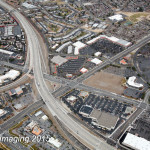 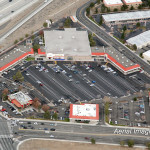 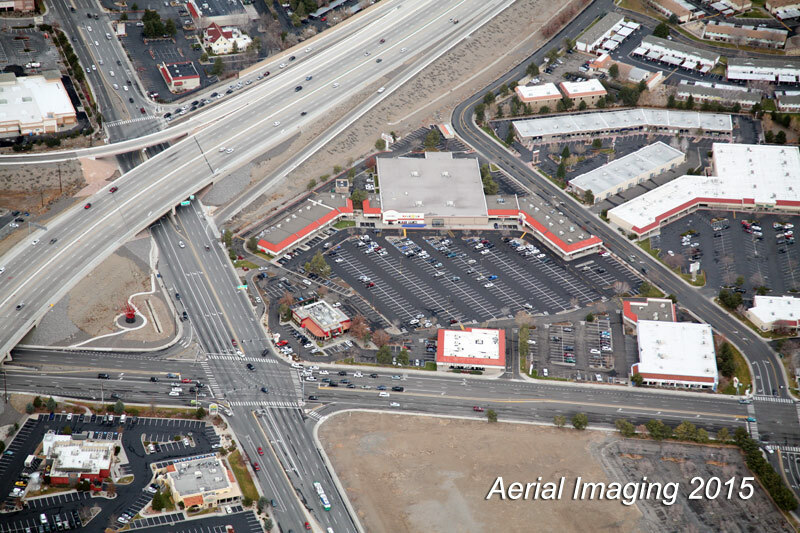 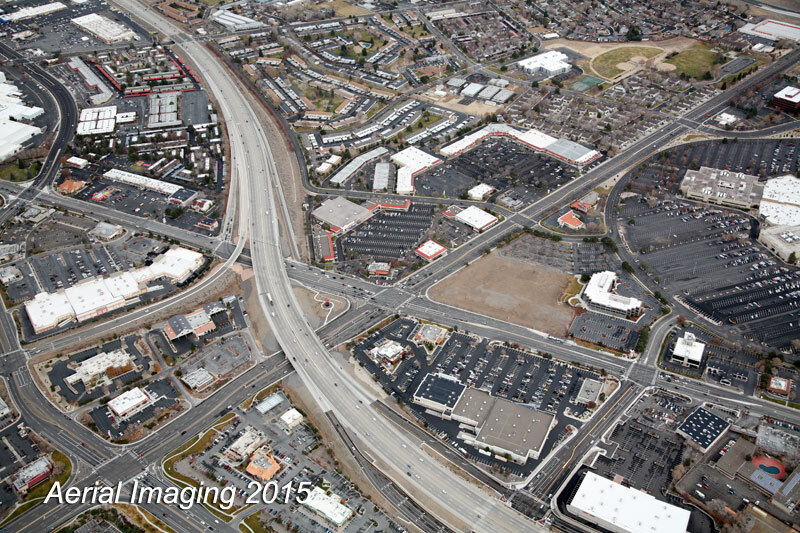 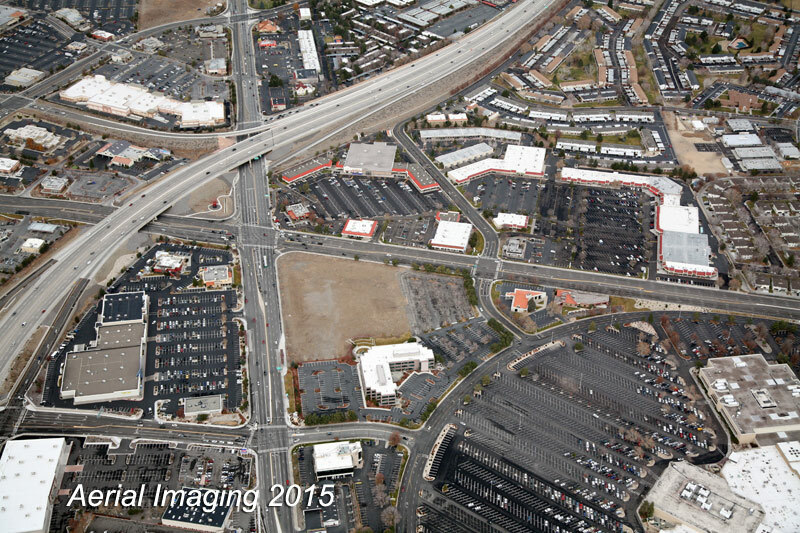 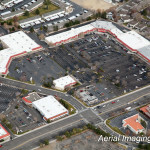 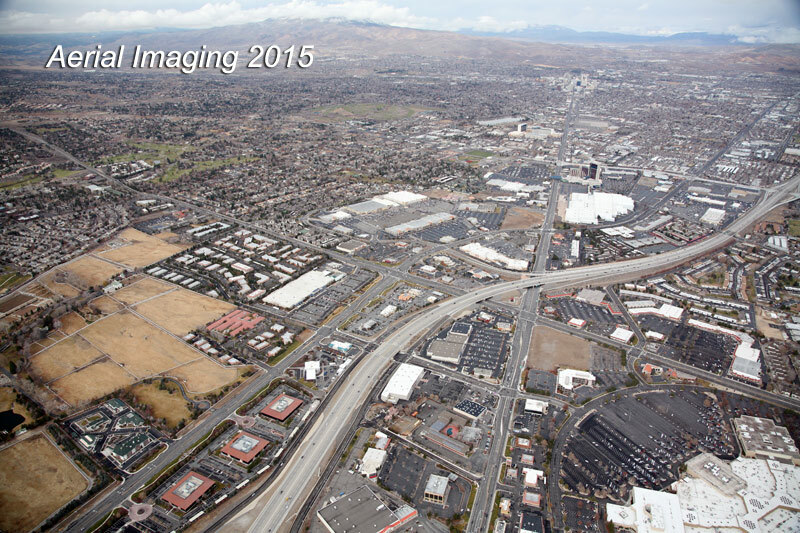 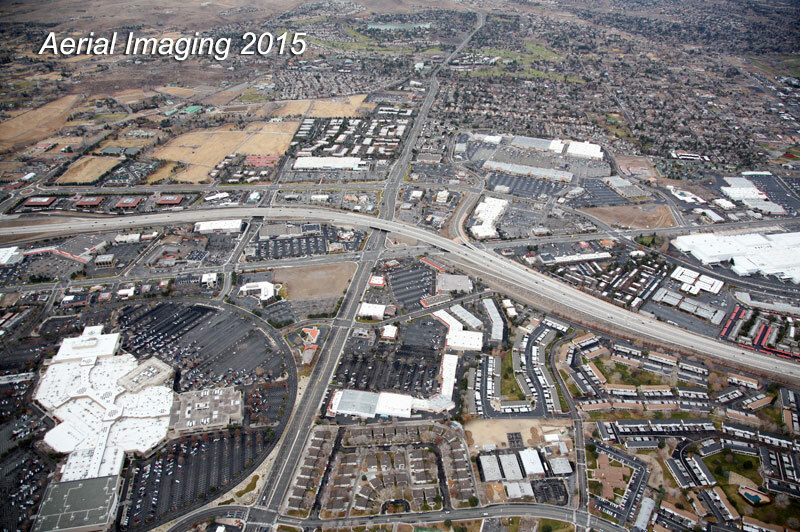 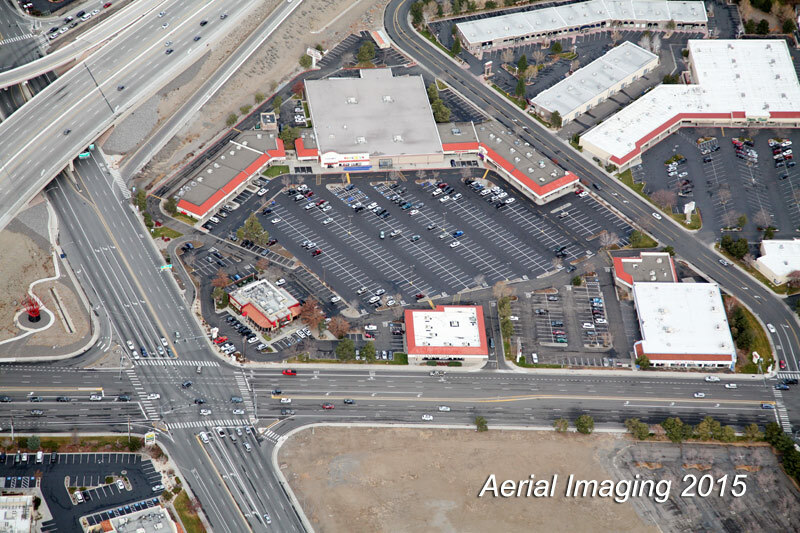 Aerial shots are a fantastic way to show off your shopping center. 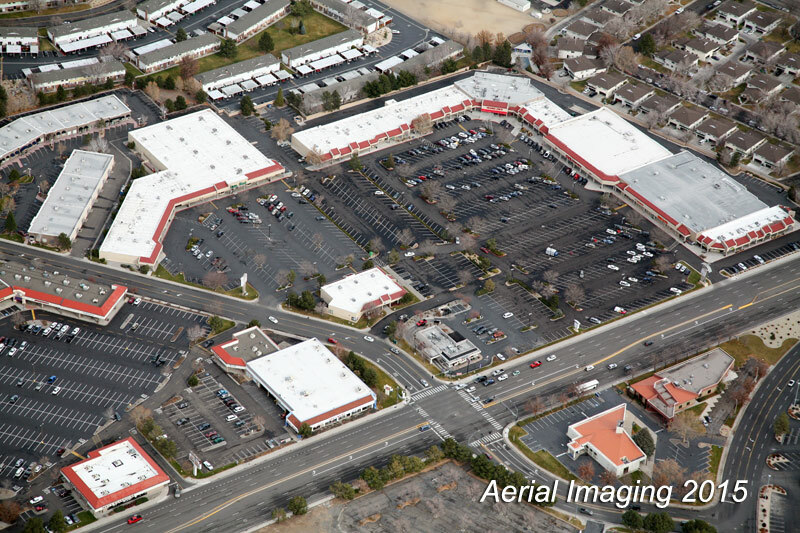 View anchor stores and neighbors while showing off access points for shoppers. 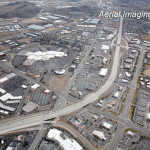 We can provide you with views from all directions including wide angle, medium wide, and close-up aerials shots. 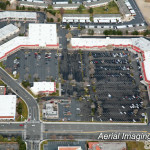 We are also aware of the need to show any residential population nearby. 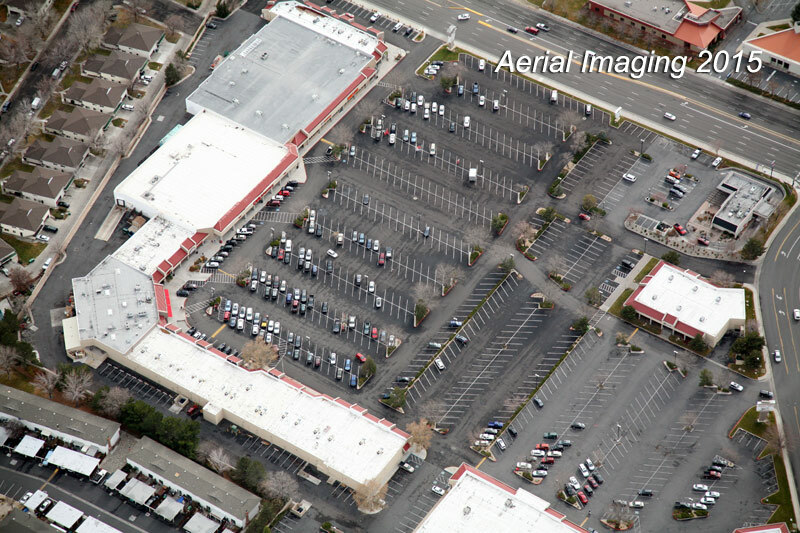 All shots are done in mind to help showoff the shopping center!